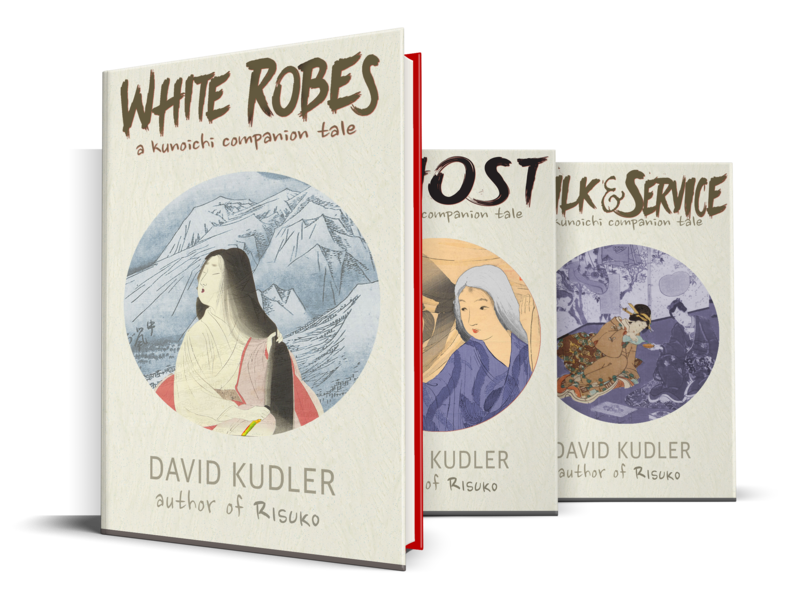 The following are possible essay or class-discussion prompts for Risuko: A Kunoichi Tale by David Kudler. 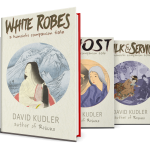 They are intended for classes with students aged 11–15 (US grades 6–10). Each prompt includes two sub-prompts: one is intended to focus the students on literary or historical analysis; the other is intended to encourage personal exploration. What is courage? By what standards would you consider a person courageous (choose one)? Using the standards you formulate, show how three characters in Risuko exhibit courage. Write about a time in your own life when you or someone you know succeeded or failed at being courageous. What does Risuko learn about herself and her family during her stay at Mochizuki? Write about some of the things you’ve discovered about yourself, about your family, or about your friends in the past year that you hadn’t known before. 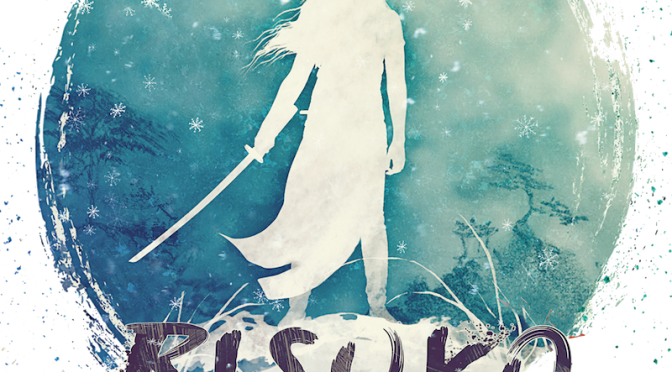 Choose one character in Risuko and show how past events play out in his or her current actions. Write about something in the past that happened to you, or that you were told about, influenced your present thoughts and actions.